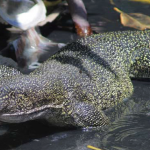 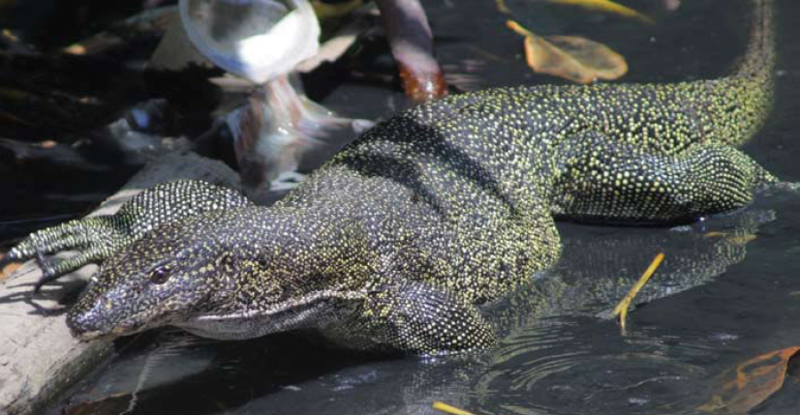 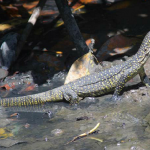 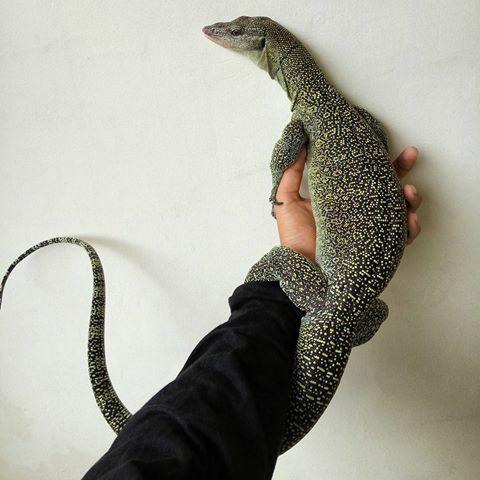 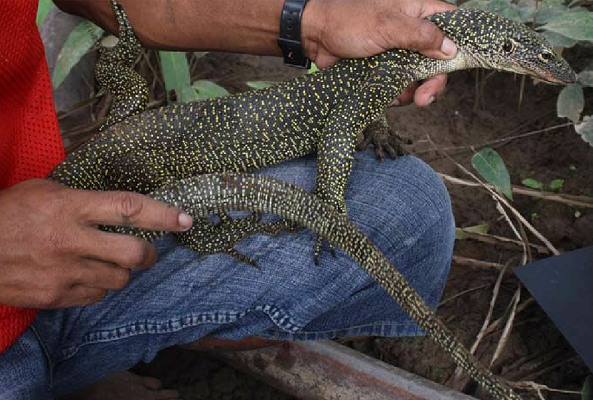 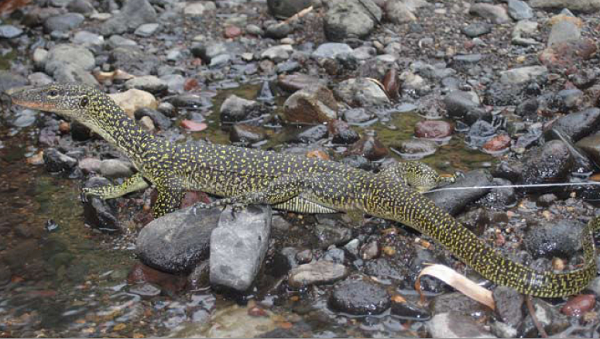 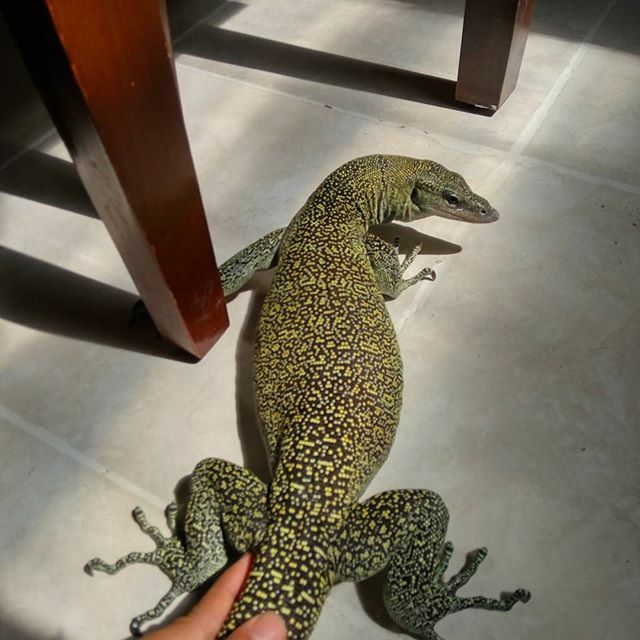 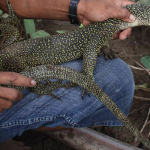 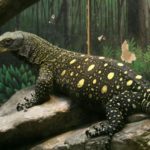 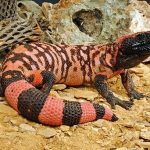 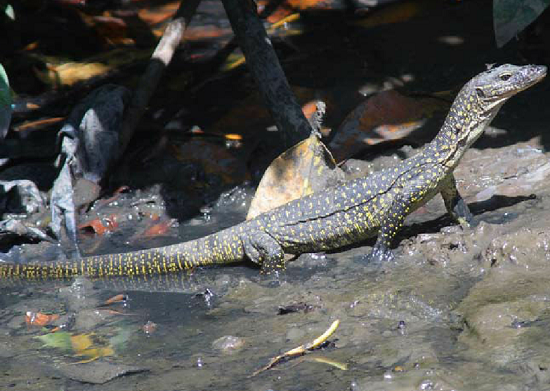 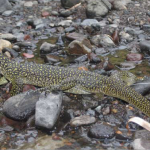 Rainer Gunther’s monitor is a monitor lizard belonging to the Varanidae family, found in the Maluku Islands, Indonesia. 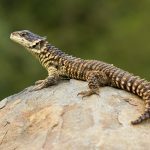 Published on February 17th 2017 by staff under Lizards. 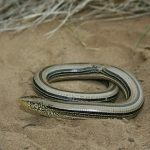 Article was last reviewed on 2nd June 2017.